There are stages in my practice where the artwork production can get a little, dare I say it, tedious? If I were an old master, I would have apprentices, or Damien Hurst and I would have minions - to make dots on the canvas or to take care of the repetitious. I however, am my own minion and at these times I tend to listen to Ted-talks or a pod-cast, but in the tennis season I turn on the tv. While taking care of some repetitions in my current figures project, I have half an eye on pyjama-man grunting on the orange clay of Roland Garros. I mean no disrespect, just love the casual effect of his sponsor's branding and the laid-back look to this grand slam final. During my coffee break I check out Twitter and discover that I'm not alone in commenting on the PJs; and somehow I find myself reading about Wimbledon Whites. The British dress code is a draconian thing that has me twitching uncomfortably. The figures I'm currently working on are about diversity, not just disability diversity, but differences in the hearts and minds of individual people. The figures are for Salisbury Arts Centre's annual Homegrown exhibition (June 15 - August 9, 2015 - Free); the subject: 'Worth Fighting For'. 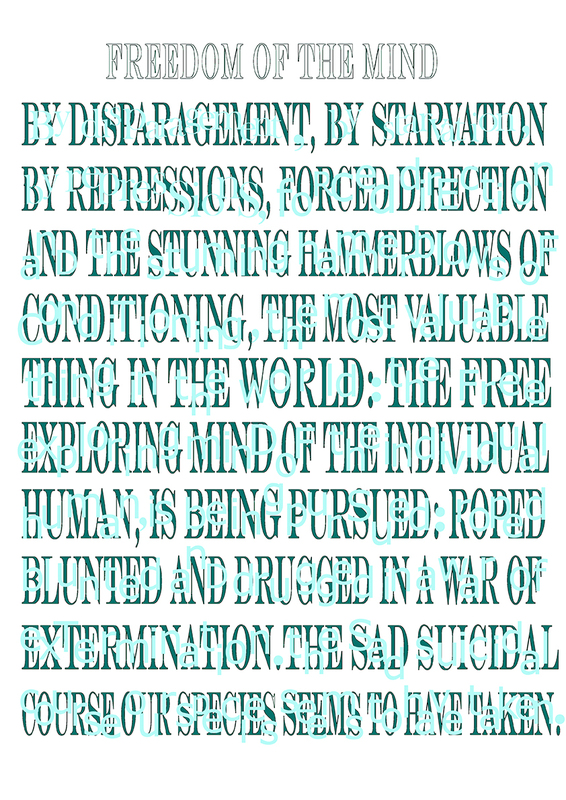 I'm just completing the finishing touches to a series of silhouettes that definitely owe something to a Steinbeck quote (possibly from East of Eden), about the freedom and diversity of the human mind being something very much worth fighting for.